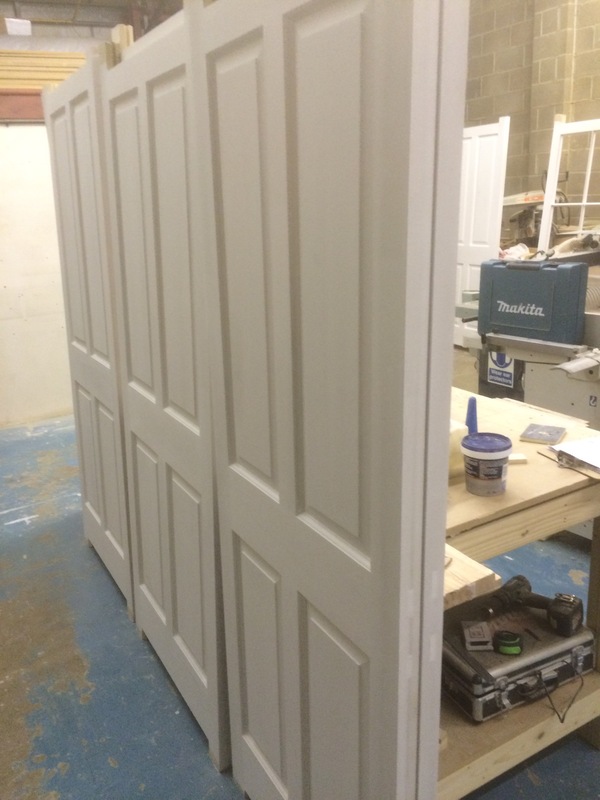 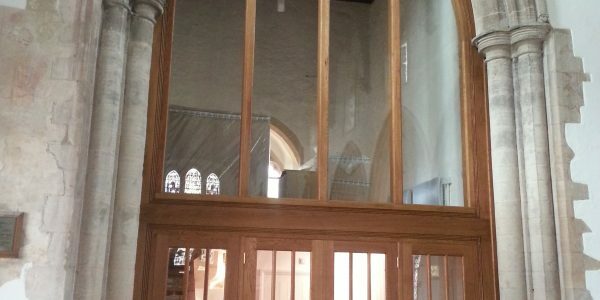 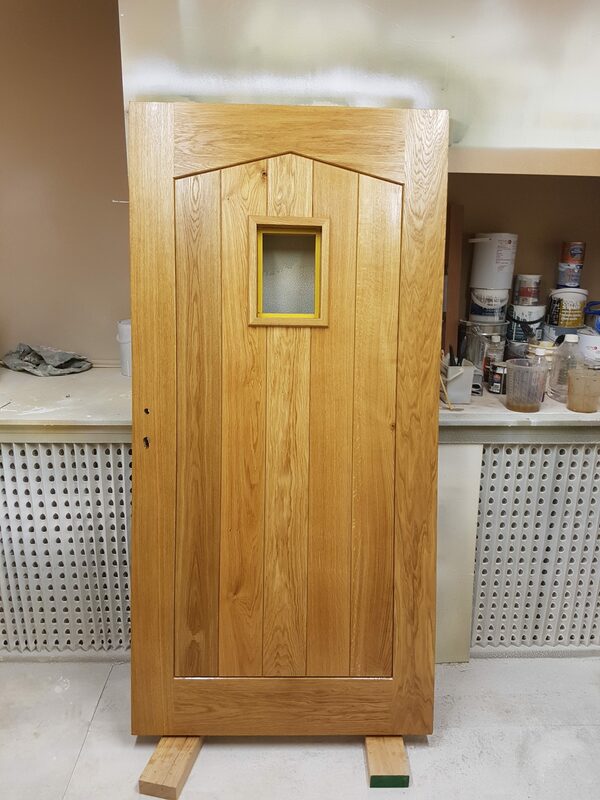 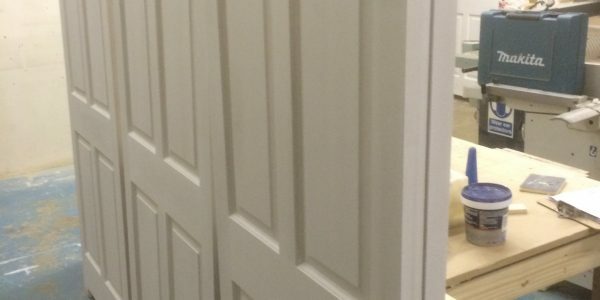 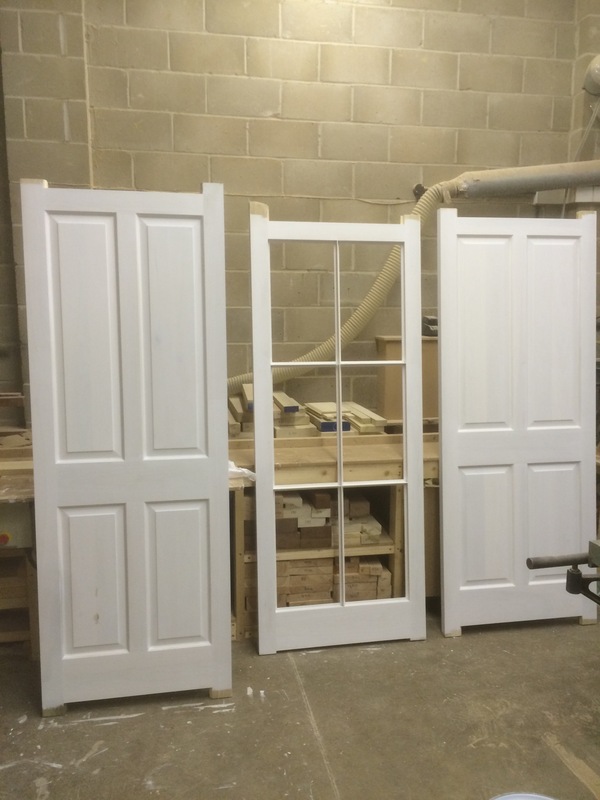 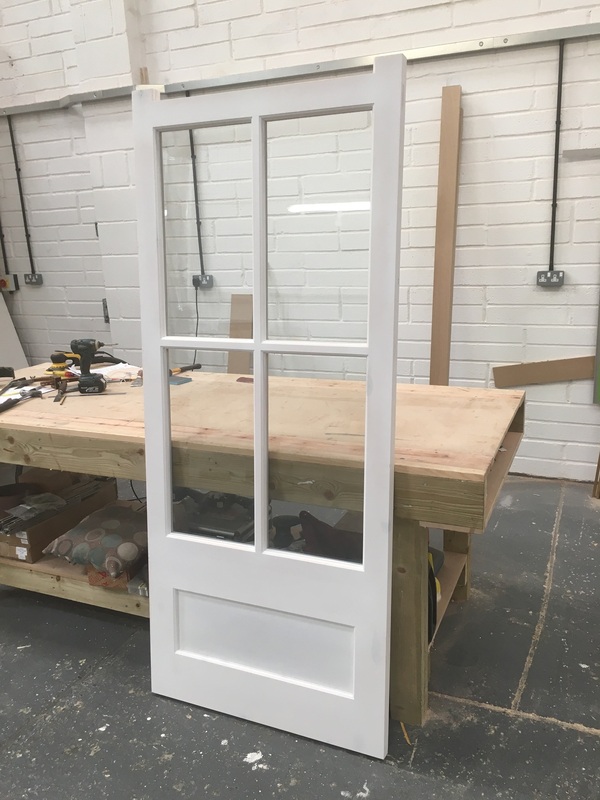 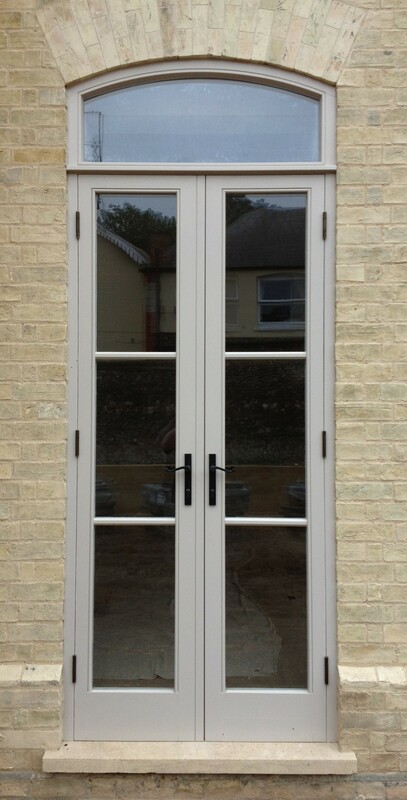 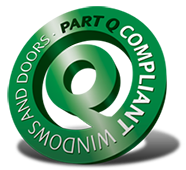 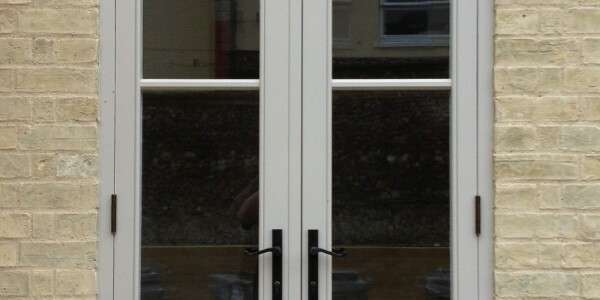 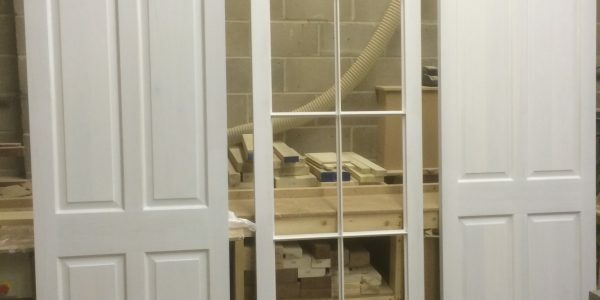 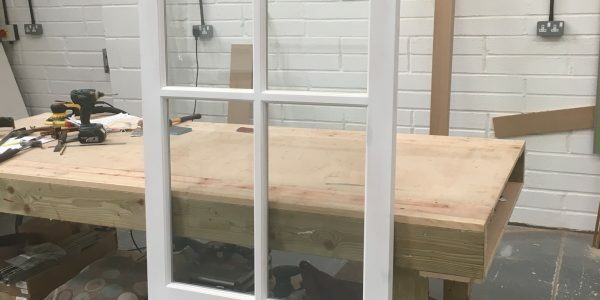 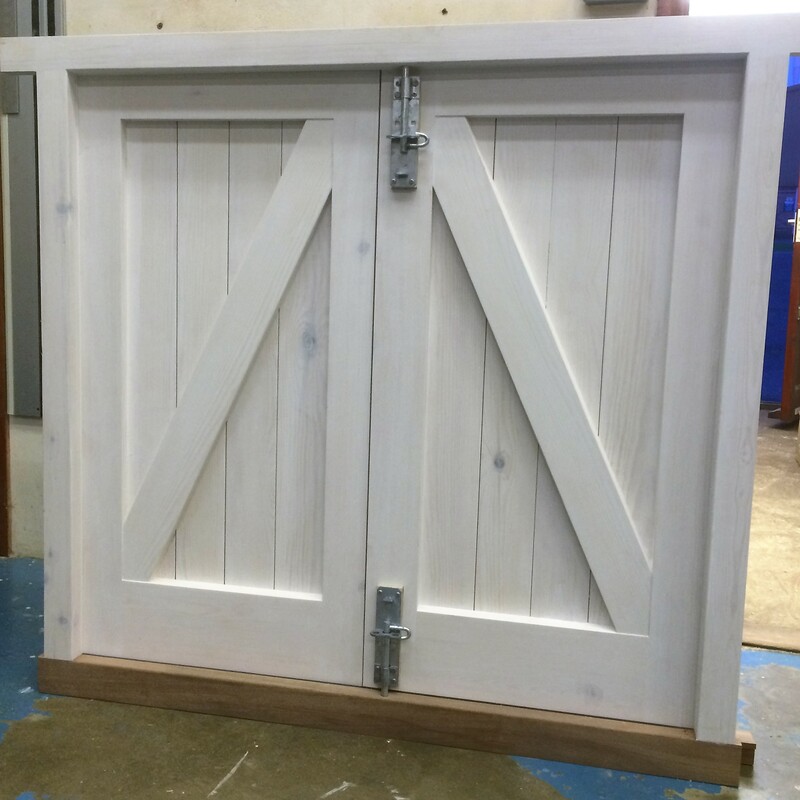 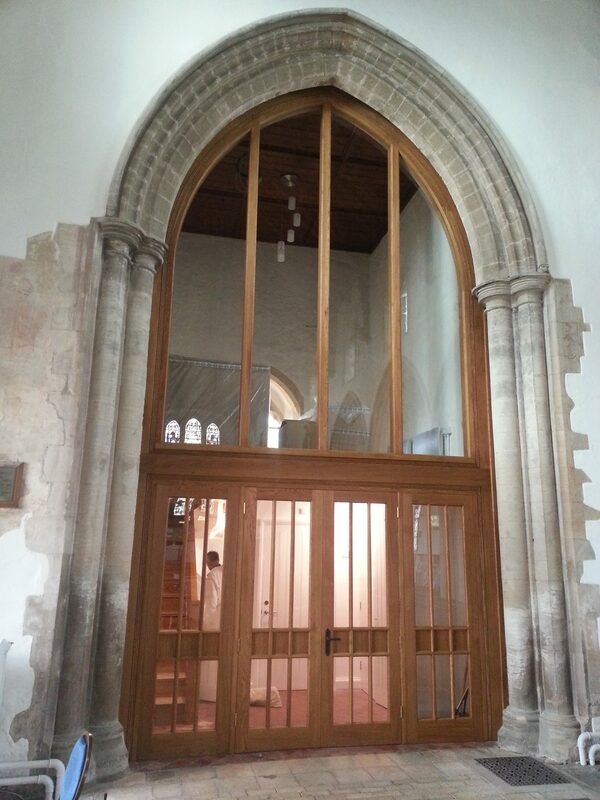 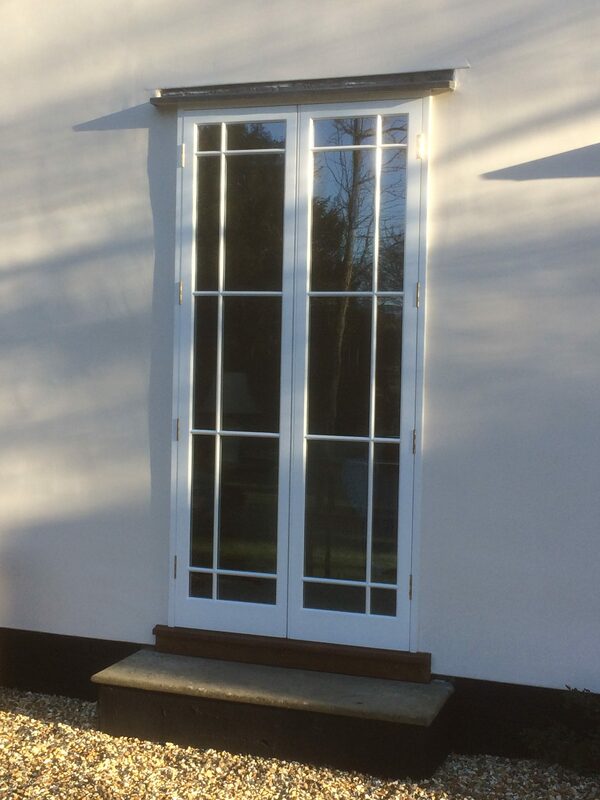 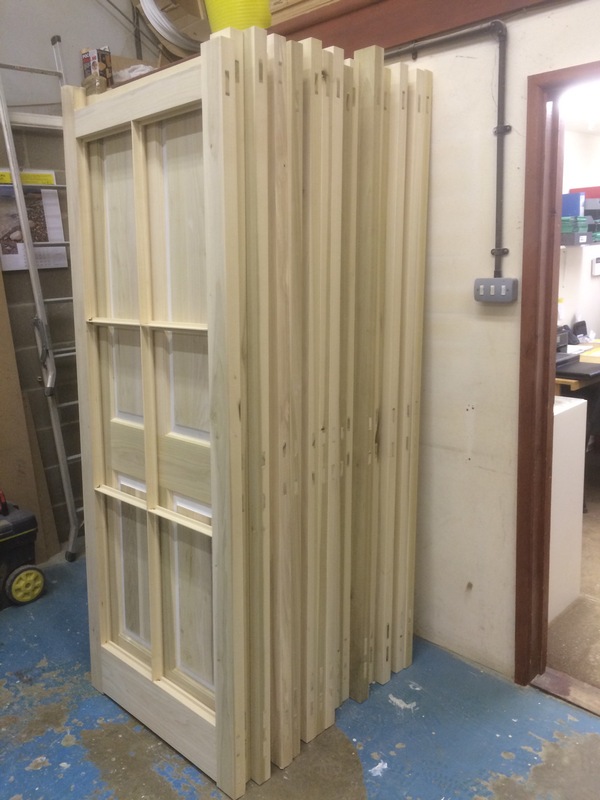 We are pleased to offer a very bespoke service when producing internal and external doors for our clients. 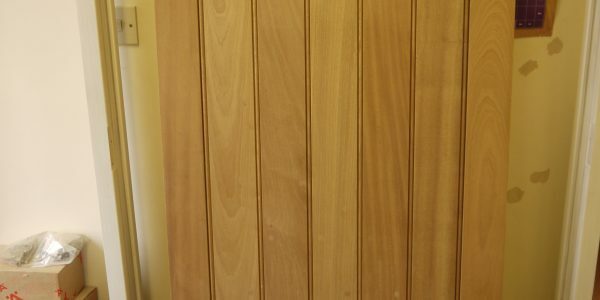 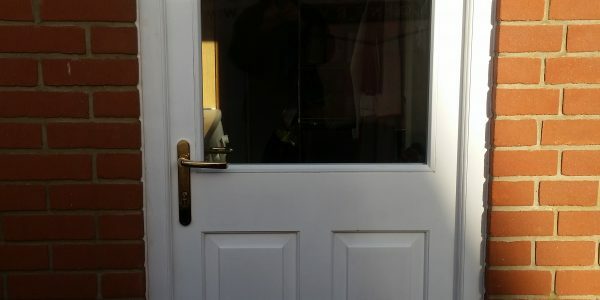 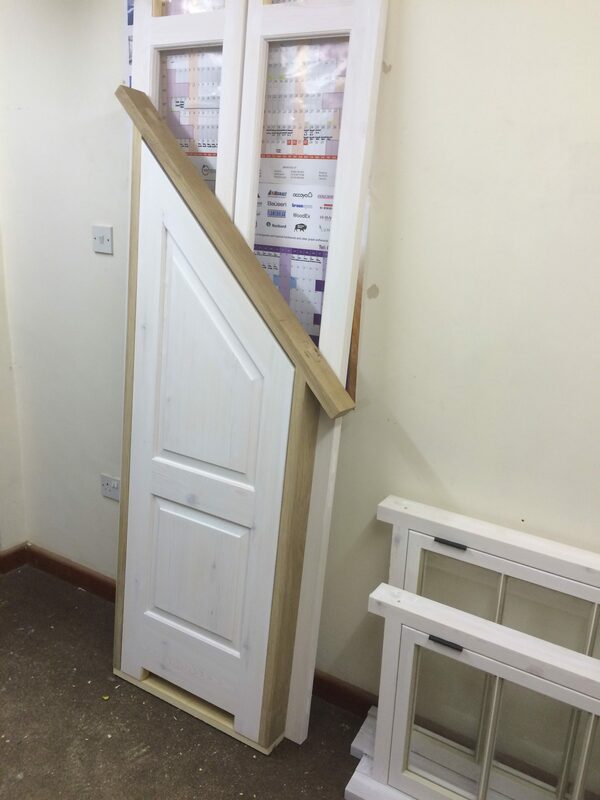 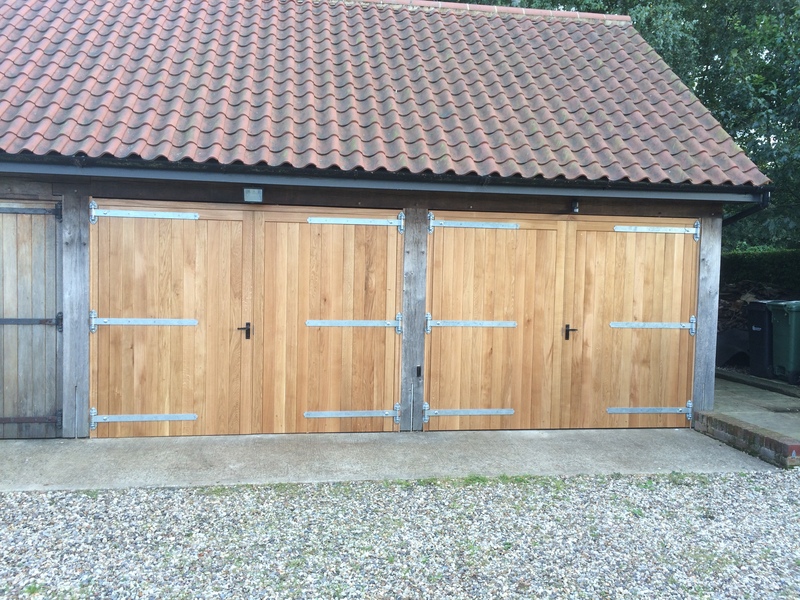 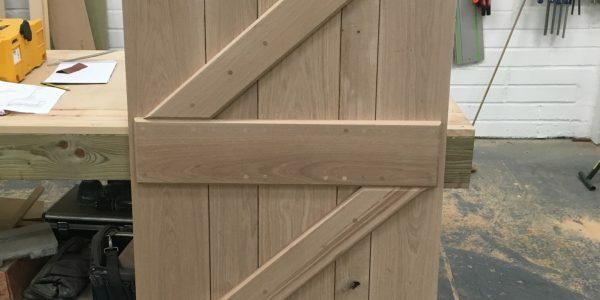 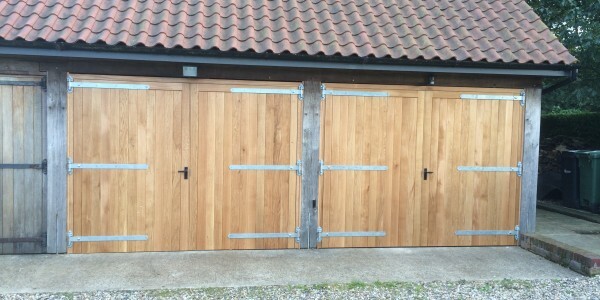 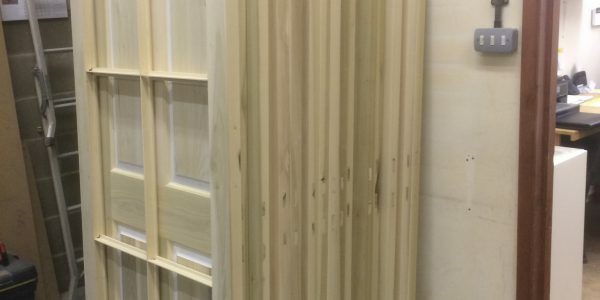 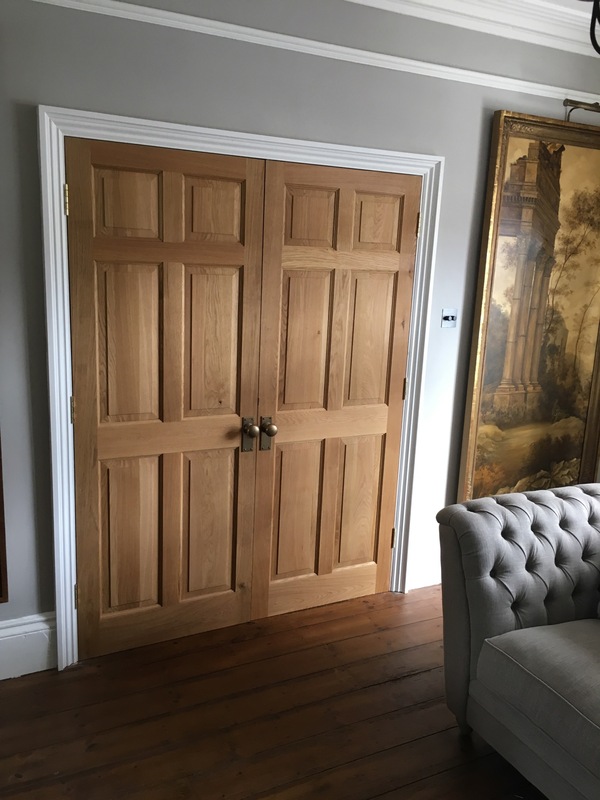 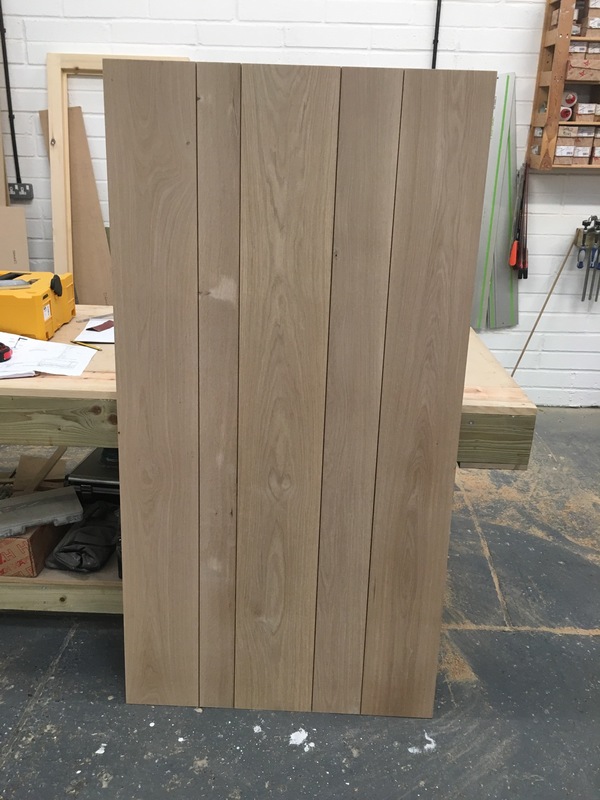 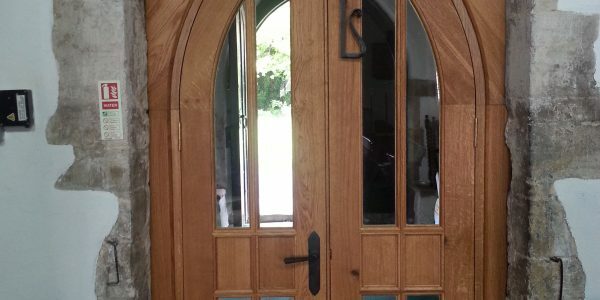 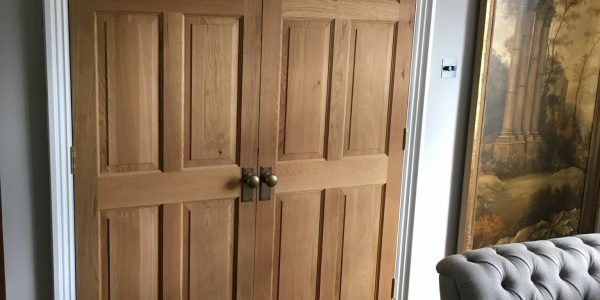 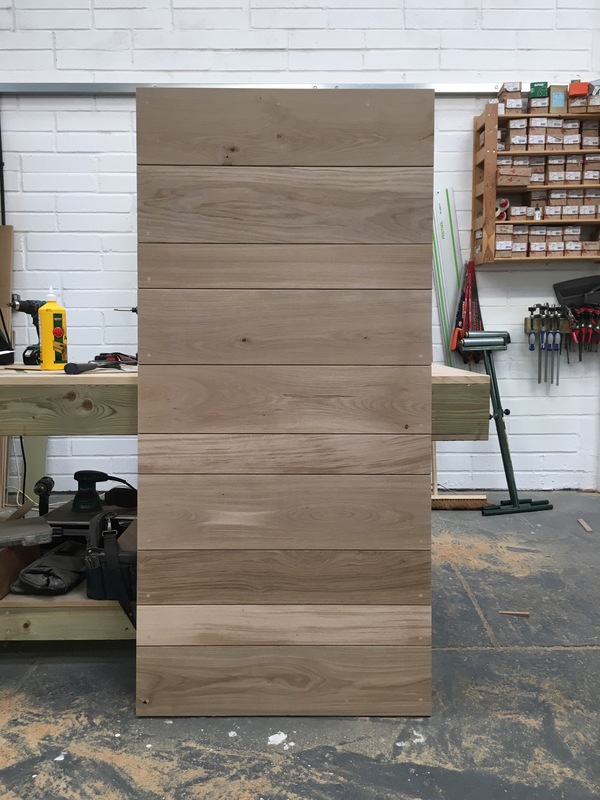 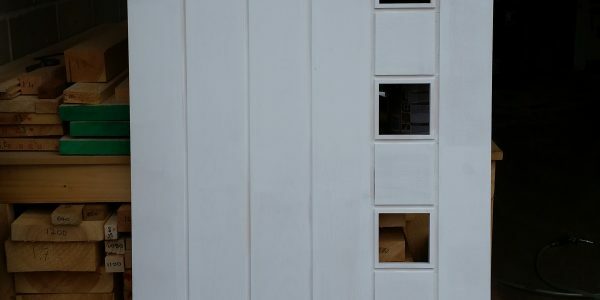 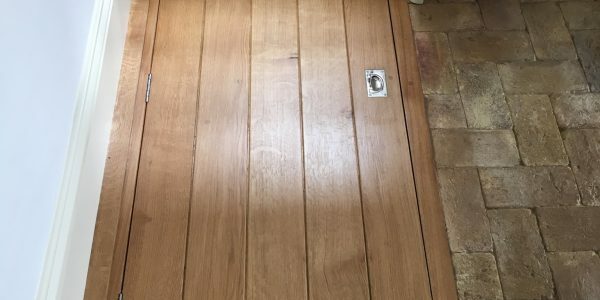 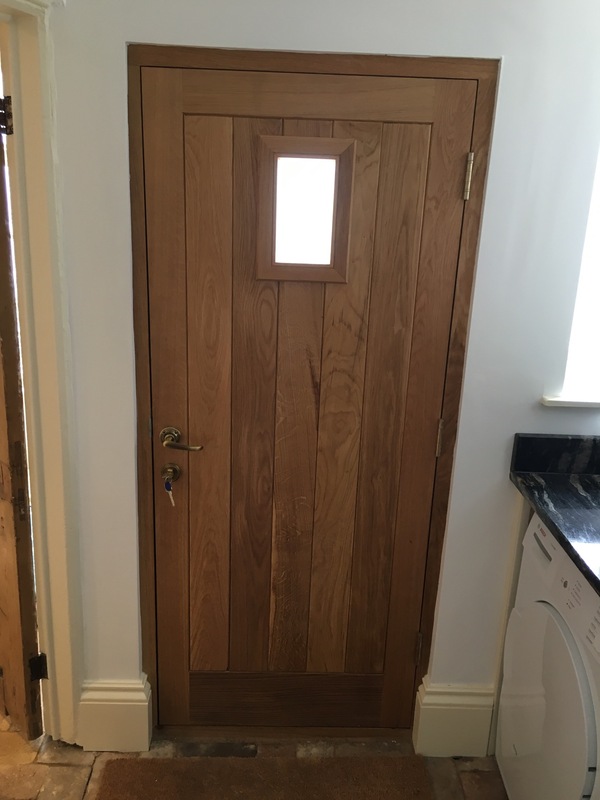 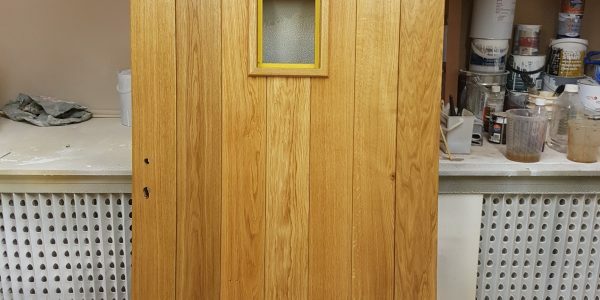 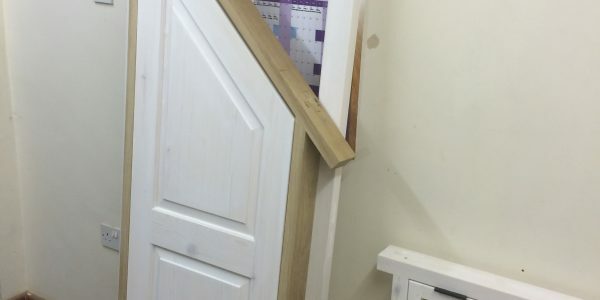 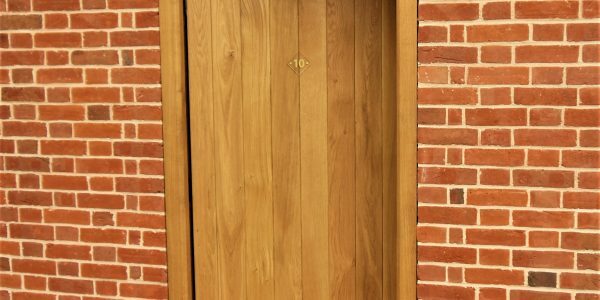 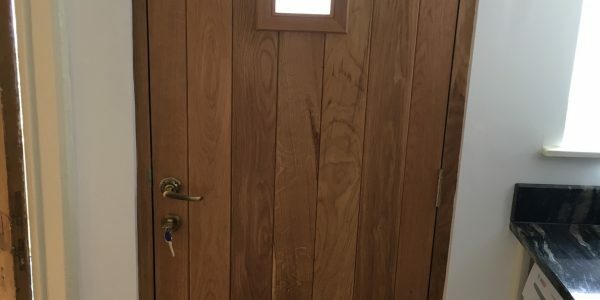 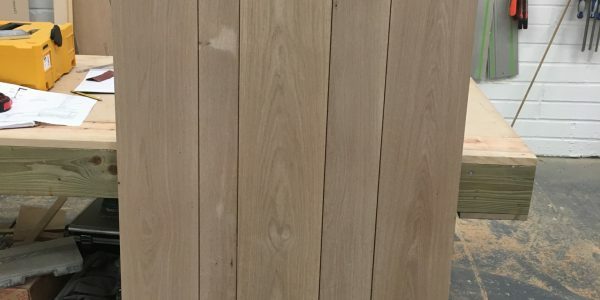 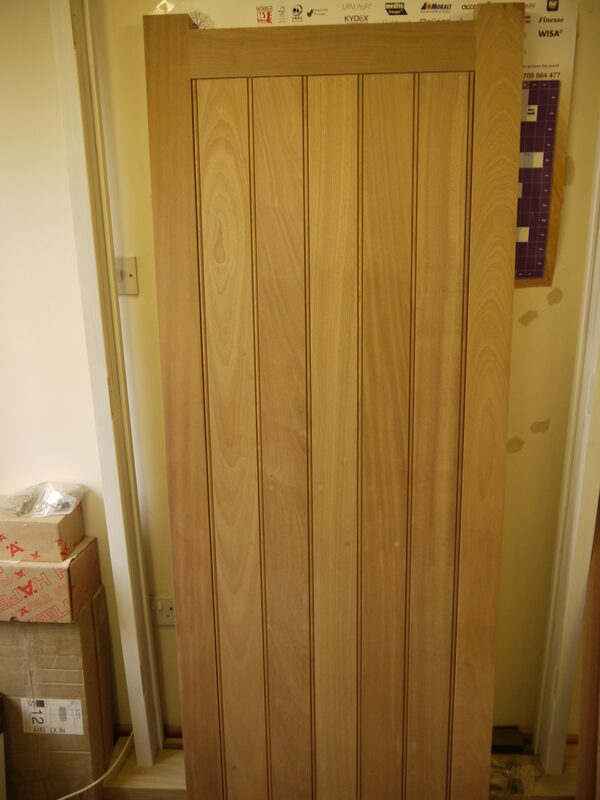 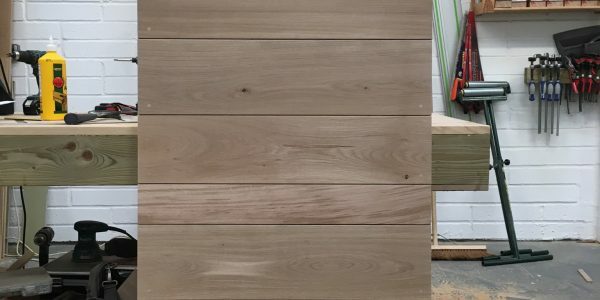 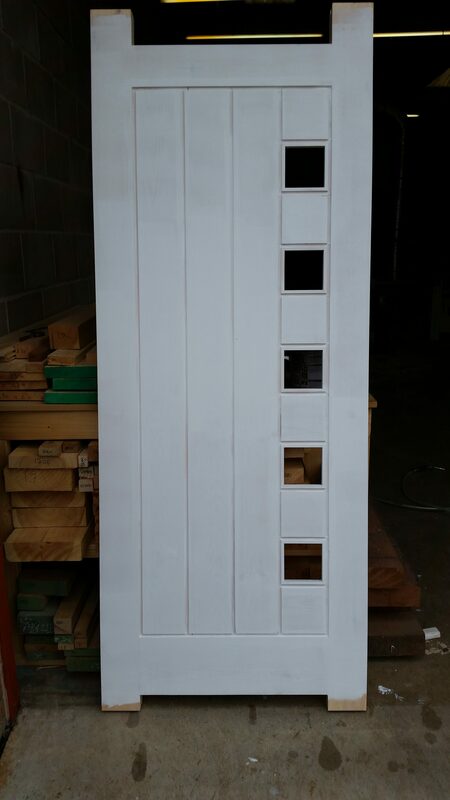 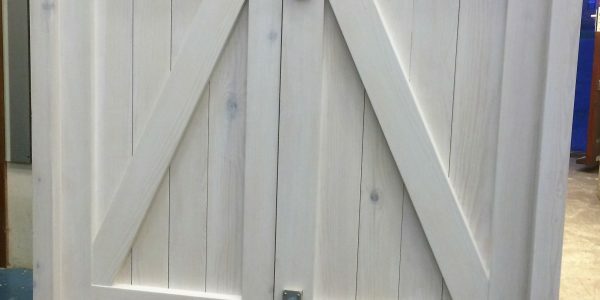 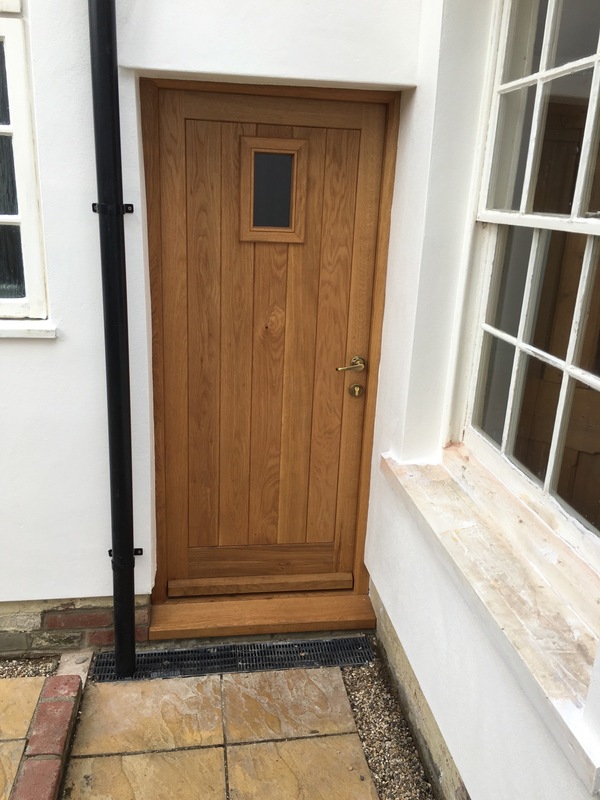 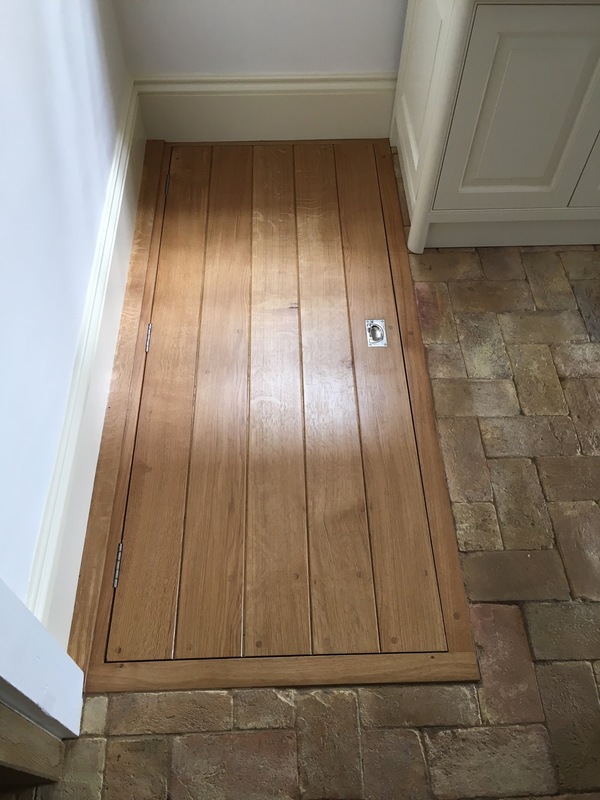 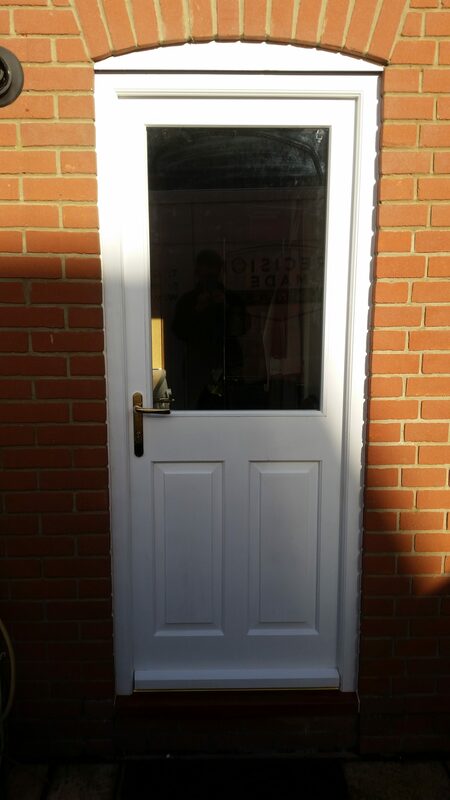 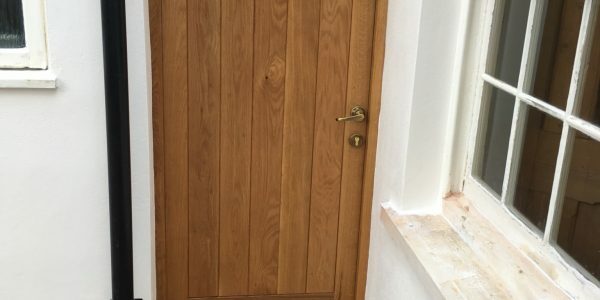 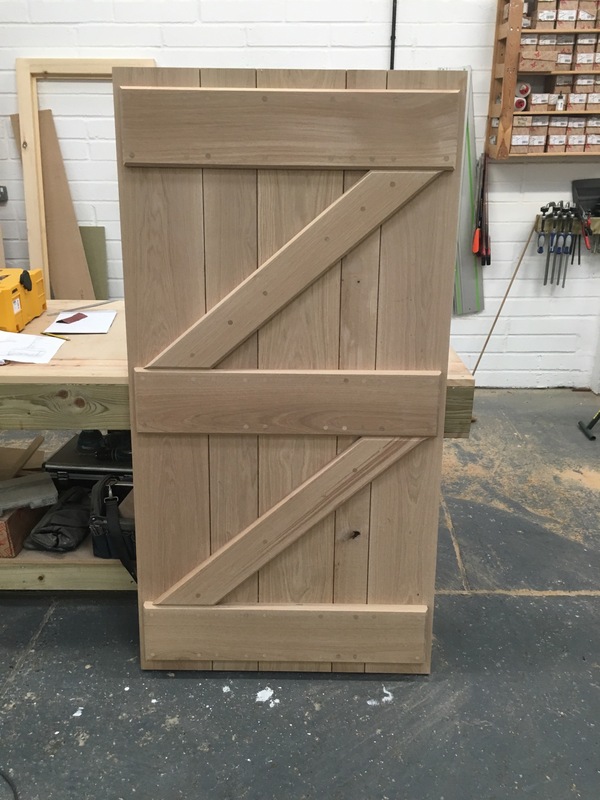 We work with many different timbers and can manufacture doors to suit all openings and styles. 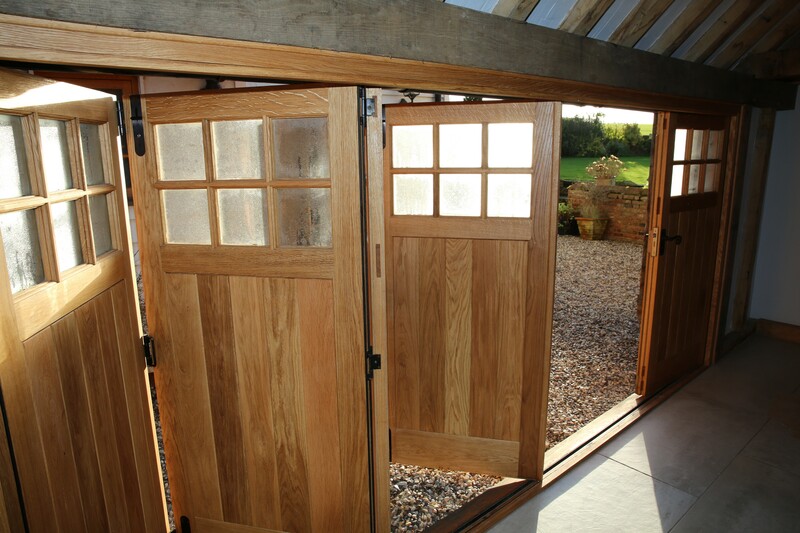 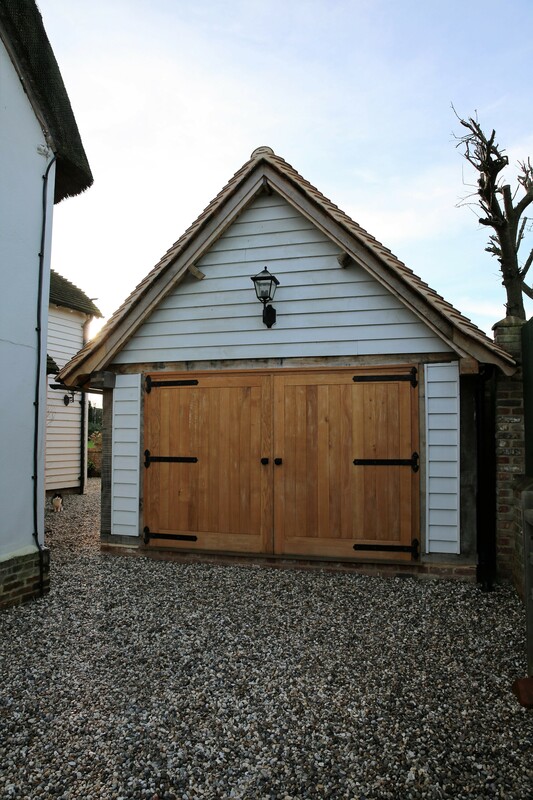 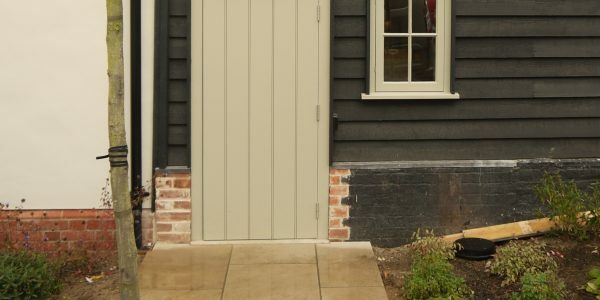 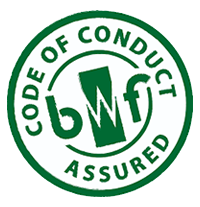 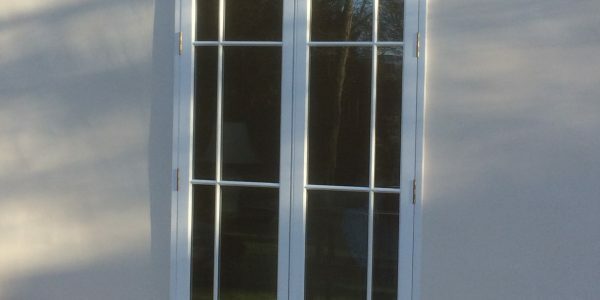 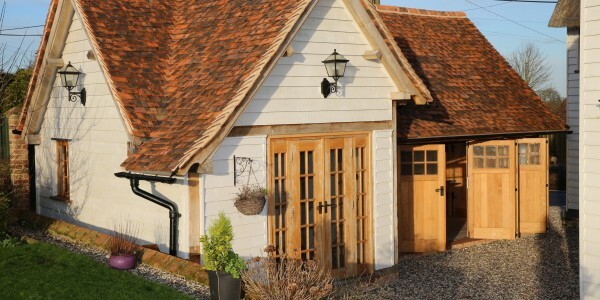 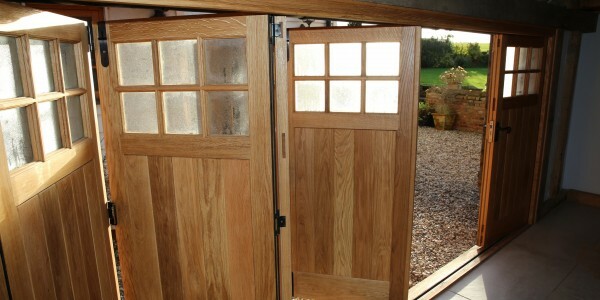 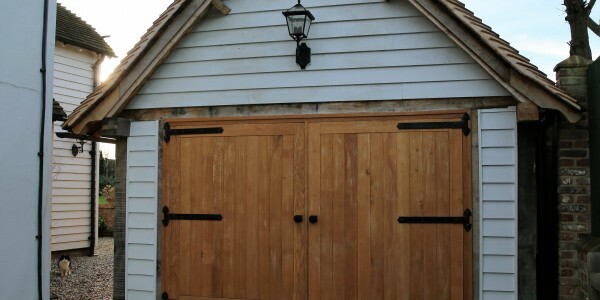 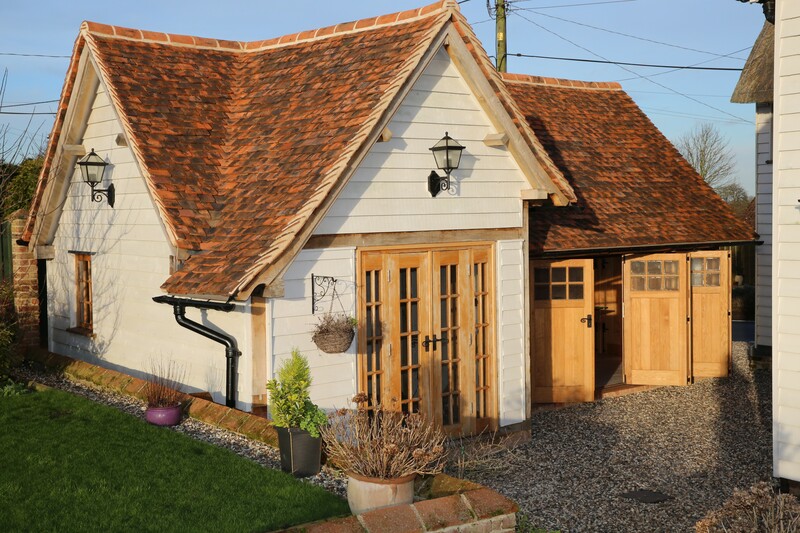 We have recently produced a wide range of different doors including bi-folding doors, solid Oak doors and garage doors. 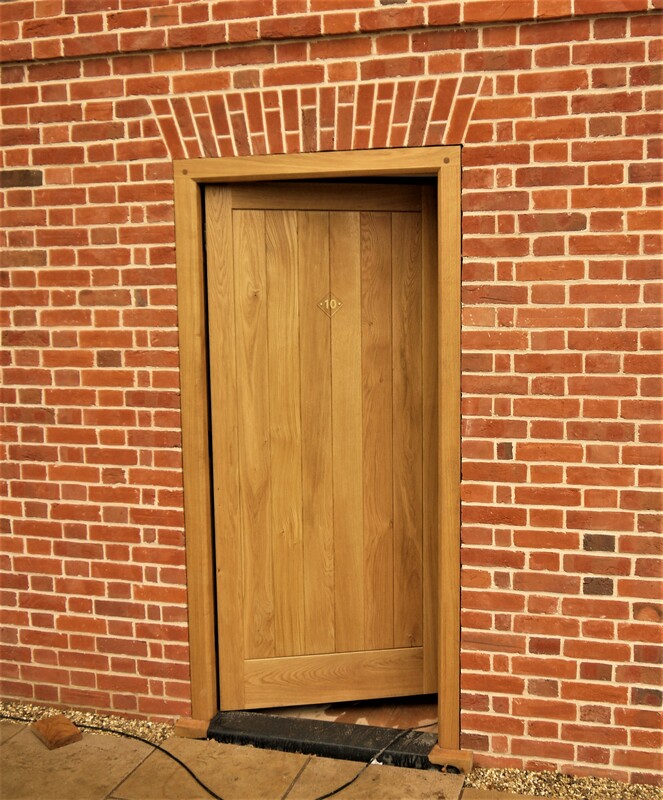 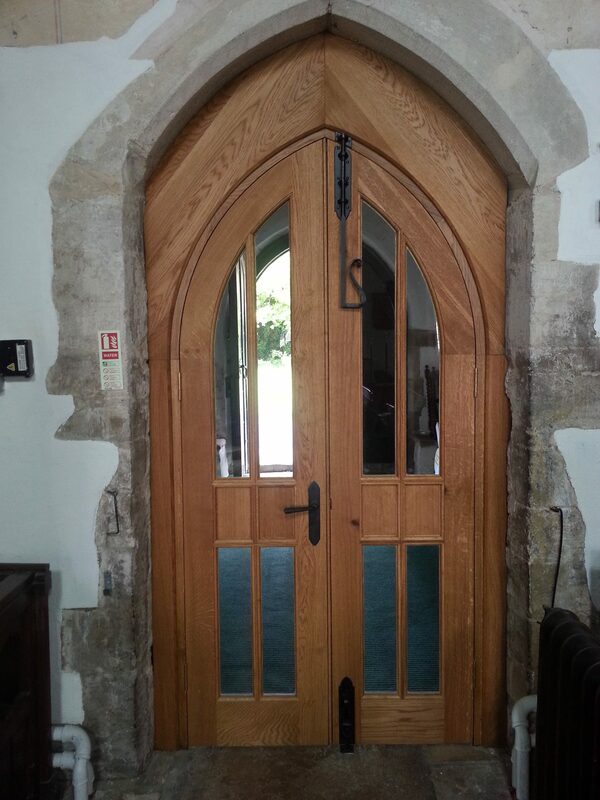 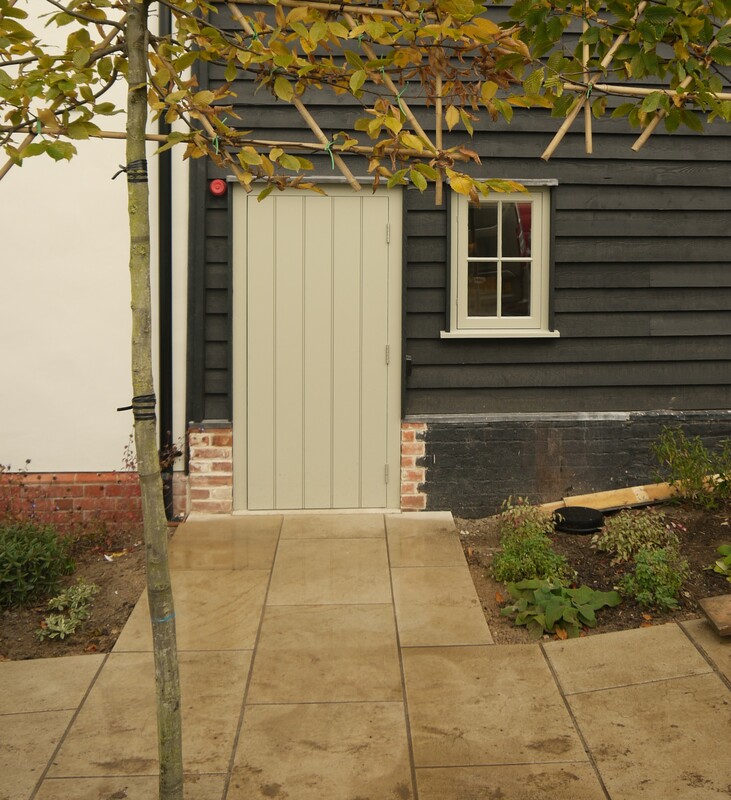 We can produce a traditional style of door or a more contemporary design, depending on each clients preferences.